“I have never ‘taught’ my kids to pray as such, they have learned by praying together. 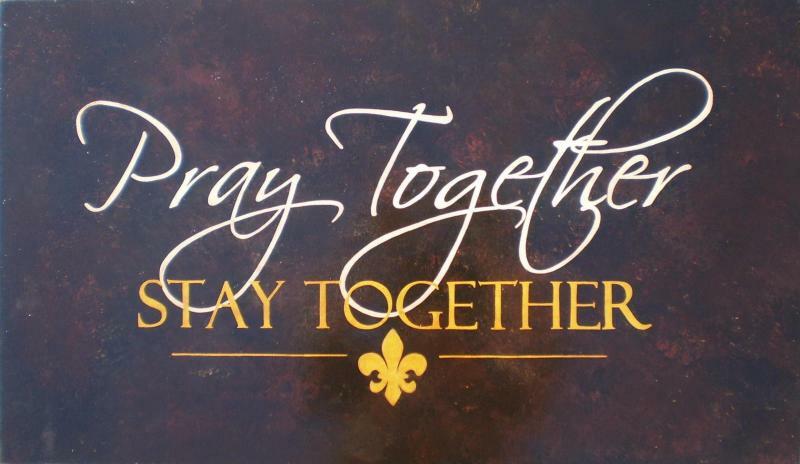 As often as we can, we pray altogether, especially when my husband is home. I think it is important and has made a huge difference, especially when the younger children see the older ones praying. Just one sidenote…it is probably a good idea to establish the habit of praying jamaat even before having kids, so watching the parents pray together is something they grow up observing too!